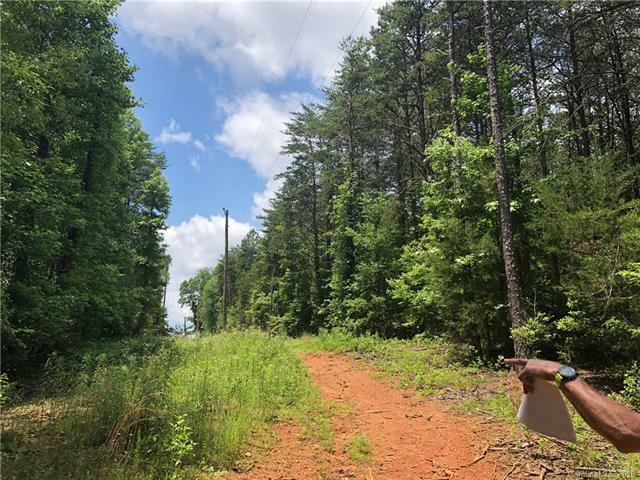 Looking for a country location to spread out on, but still be close to town? 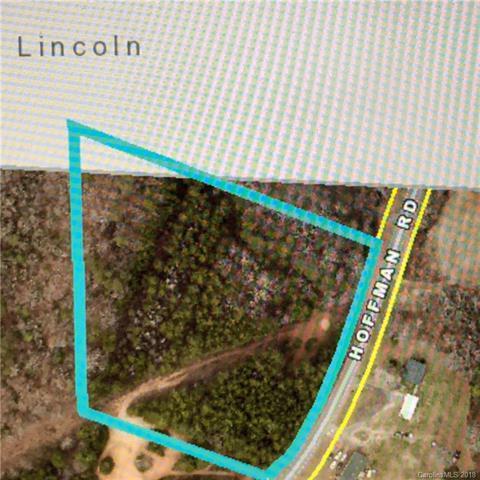 This 5+ acres is just a couple miles off Hwy 321 N in Gaston County, but with a Lincolnton address. 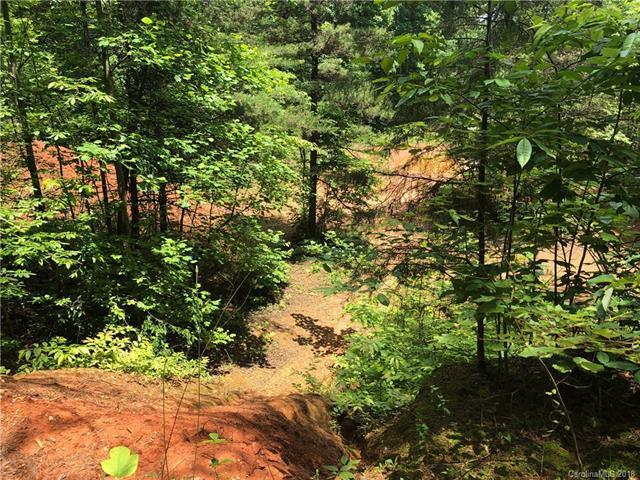 Beautiful land with rolling and level terrain with hardwoods and pines. No restrictions! 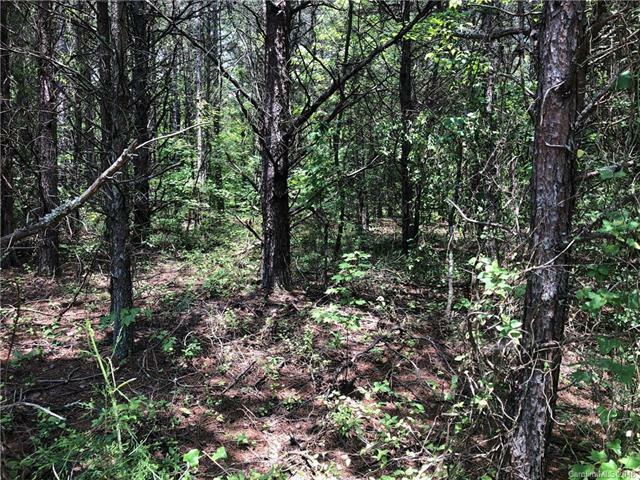 A great homesite location. Look for sign on road in middle of the frontage.